If your friend has a bubbly personality and enjoys her life to the full, then a surprise party is the best birthday present for her. Moreover, one of friendship’s unspoken rules is to make special dates memorable. In this situation, a surprise birthday party stands as the winner too. However, throwing a party in itself is a tough nut to manage. On top of that, the surprise element can make things even more challenging. This does not mean that you go to your best friend and ask him/her about how you should celebrate the surprise party. 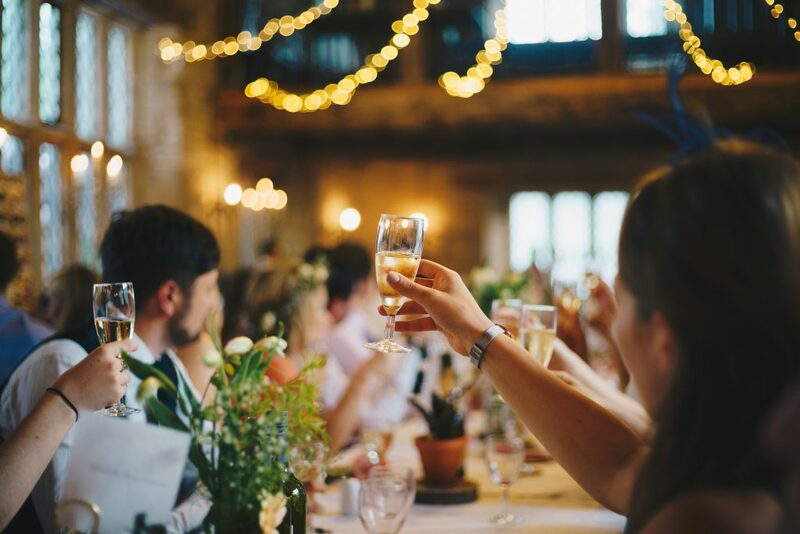 However, if you intend to throw a surprise party, then you need to stay alert long before your friend’s birthday is due. Put on your Sherlock Holmes’ detective mood and inspect any crumbs that your friend might drop regarding her upcoming birthday. For instance, she might say that she wishes she could have a cruise party for her birthday. Alternatively, strike up a conversation, discussing some other friend’s birthday party to learn about your friend’s opinion about what was good and what wasn’t. Since you have stepped into adulthood, it is common sense that you don’t have plenty of free time at your disposal. Besides, mishaps and mismanagement tend to slip through if you leave everything to the last minute. Not to mention, it’s a herculean task to pull off a surprise within seconds. It’s only luck that can save you from a surprise party disaster if you execute things in haste. Hence, the takeaway is to plan things well in advance. It’s best to plan three weeks before the birthday. 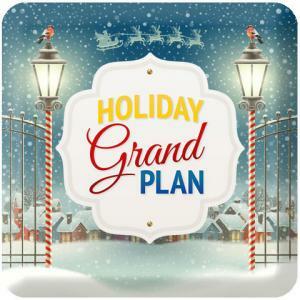 Figure out the theme, jot down the guest list, select the ideal location, and so. All this while, keep your budget in mind too. No party is complete without a theme and certainly not a surprise party. Some ideas of birthday parties include a casual gathering at home, a pool party, a vintage-themed party, a barbeque party, and so on. Regardless of the idea that you settle on, try to map out the party around your friend’s hobby or anything that she likes. This is an excellent way of throwing a stellar party. For example, if your friend is a novel reader, you can pick a book theme for the party. Organizing a surprise can be difficult if you plan to put a finger in every pie. It’s only a matter of time before one of the pies bursts. Thus, you need to take some friends on board. Make sure to convey your plan for a surprise to them accurately. You wouldn’t really want someone to spill the beans before the birthday. You can divide the tasks among your co-planners and yourself. For instance, you can let one of the friends look for the best venue while the other chalks out an ideal menu. Mainly, you need a crew for planning the surprise element. So, even if you handle all the arrangements, you and your friends have to think about how you’re going to keep the entire plan under wraps. It is best to draft a guest list. Broadly, decide if the event is going to be for only a handful of close friends or more people. To be specific, write down the names that you have to invite. If it is only you and the co-planners on the list, then you don’t need an elaborate guest list. However, if there are more friends that you want to invite on behalf of your friend, then start inviting them a week or two before the party. Tell them to keep mum about it in front of the birthday girl/boy. The guest list will make it easy for you to invite everyone. You can make quick calls to invite people or send an e-card. It’s best not to make a Facebook event page, as it is possible that your friend may discover it. This will only ruin the surprise. A perfect Birthday Party Venue solves most of the problems related to a birthday. An outdoor location resolves the menu and catering problem for you. You will only have to select the dishes and taste them before you finalize them for the party. All the headache of cleaning up also goes on to the party venue. 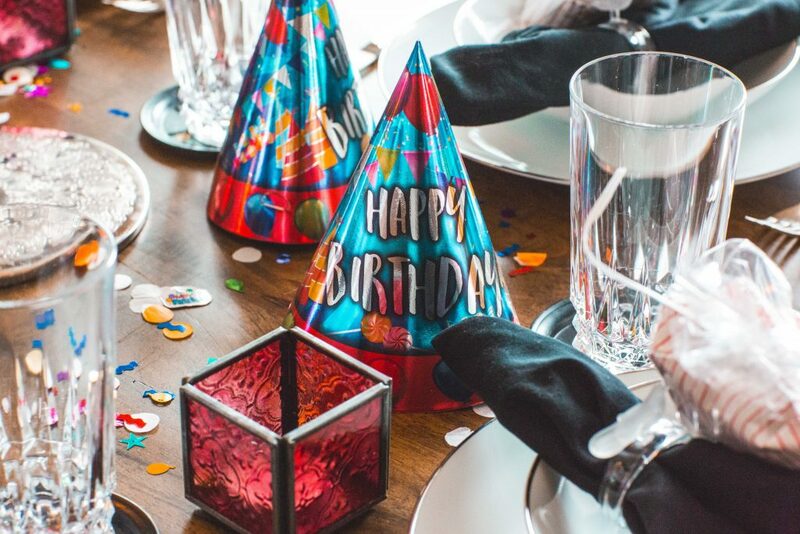 However, if you decide to celebrate the birthday indoors, then make an inventory of all the party supplies including the napkins, dishes, and so on. It is best to get disposable plates and glasses as they are easy to dispose of. If you don’t have the budget to hire a catering service, then work on the recipes beforehand. Pairing homemade dishes with purchased foods is ideal. Finalize things so that you don’t get confused on the eve of the celebration. It is best not to plan the surprise at the birthday person’s house though. Most people don’t want to see so many people in their home without first cleaning it themselves. Besides the party supplies, you need to prepare the best music playlist. Lining up songs of your friend’s choice is an excellent call. Print some props online or get them from a store if you have the cash. This will help to make the photo session memorable. You can also make a video show of your friend’s special moments and so on. Lastly, don’t forget the cake. Make sure that the flavor and all other details are to your friend’s liking. Throwing a surprise birthday party is easier when you plan things. Prepare the guest list, select the ideal venue, pick a theme, and finalize the recipes. Don’t forget to take all the necessary measures to keep the birthday a surprise from your friend.